When to hire your Architect. Bidding: how to do it right. When to meet with the GCs. 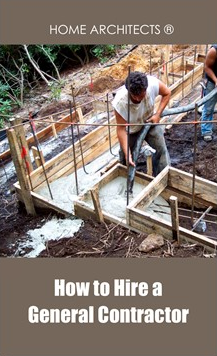 When you press the SEND button below, you will receive the free 21 page mini e-book How to Hire a General Contractor.